Thursday 20th December 2018 – last chance to place orders to receive pre-Christmas. 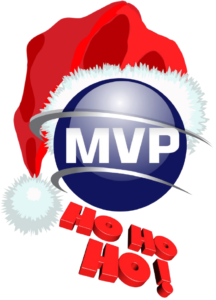 Friday 21st December – MVP will close for festive shutdown at 5pm. Back open for business as usual on Wednesday 2nd January 2019. Wishing all of our customers and suppliers a Merry Christmas and Prosperous New Year!